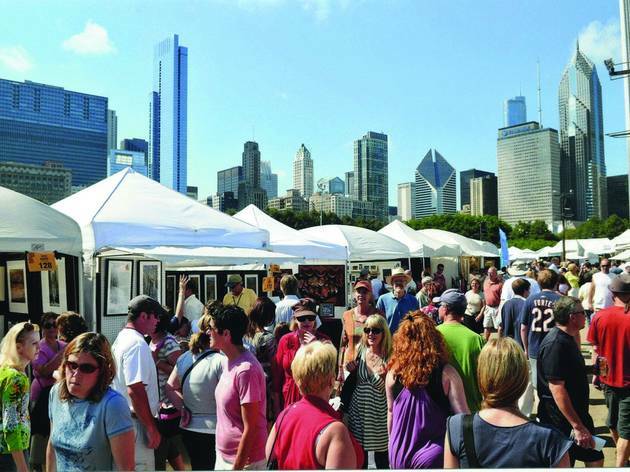 Dubbed the "Granddaddy of American Art Festivals," Gold Coast sets up the work of 300 artists in Grant Park for its 60th year. 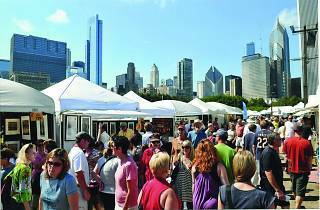 Live demos and speed-painting take place throughout the weekend. If you can't afford any art, the skyline views are free.